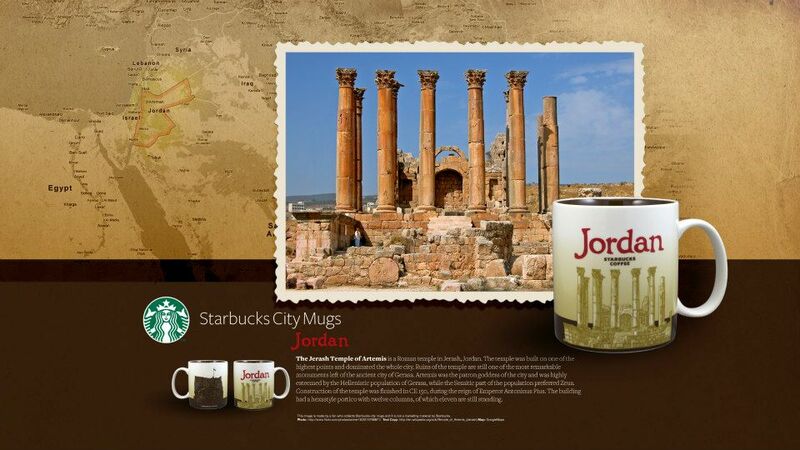 What I know about Jordan is Queen Rania. I had read an article on her in Vogue and I was very impressed with her character! She is not only beautiful looking but extremely passionate and is a huge advocate for education. 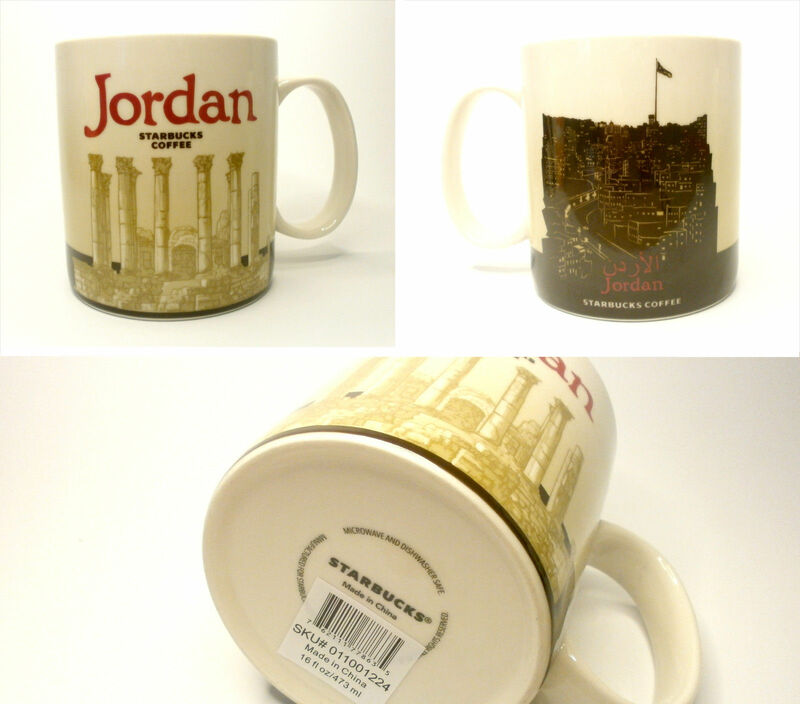 The latest I heard that Jordon isn’t such a safe place for travels so I am not sure how to get a hold of this mug!! 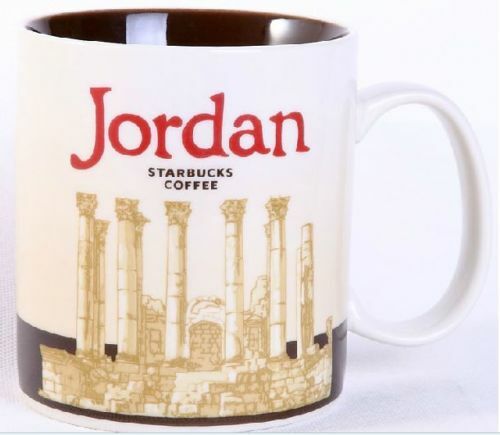 Unfortunately, you’re a bit misinformed about Jordan! 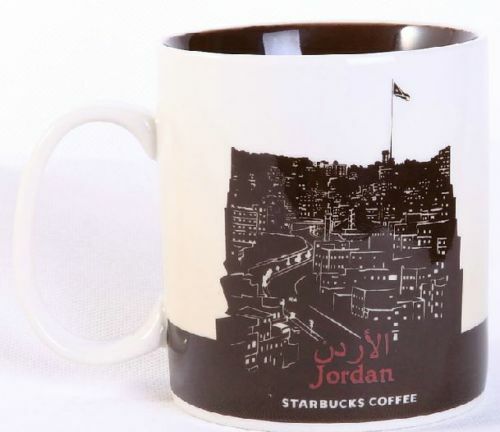 Despite being stuck in the tough neighborhood known as the Middle East, Jordan is probably one of the safest places you could visit not just in the region but internationally. Security is always on high alert, people are extremely friendly, and the country has over 290/365 days of beautiful sunshine. You should make this trip of a lifetime at least once…. Dead Sea, Petra, Aqaba, Wadi Rum and amazing food stops! Thanks for the update. I really don’t know much about it..and it was a while since I posted that comment. It could be safe now..or was always. Again..I must have just heard some news that day when I made that comment. It’s Jordan not Jordon and the Queen’s name is Rania not Raina. And it’s a pretty safe country too! Thanks! When I first made this blog, there were just too much information and definitely a lot of mistakes.